We do not know to what extent Apple’s HomePod will be a blessing for future users but we know for a fact that its firmware leak has provided us with tons of juicy information related to future products, mainly the Apple TV and iPhone 8. The latest leaked lines of code reveal that the upgraded Apple TV will come with two improvements; 4K video and HDR10 support. 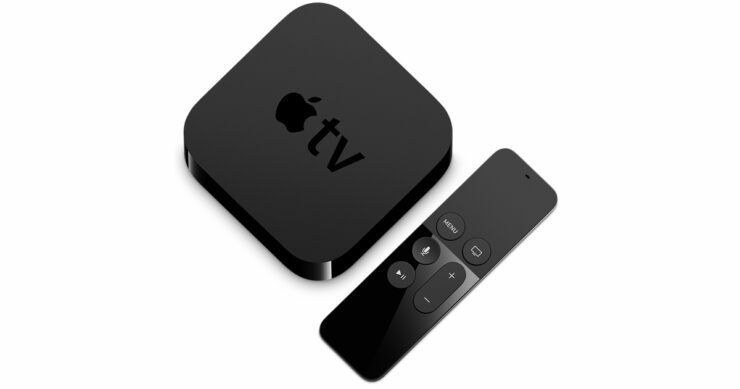 iOS developer Guilherme Rambo had discovered hints at an Apple TV that will not only be able to deliver 4K content but present it with HDR10 and Dolby Vision support. Apple current-gen TV-box does not provide support for 4K content and it is high time that the tech giant presents us with an upgrade. 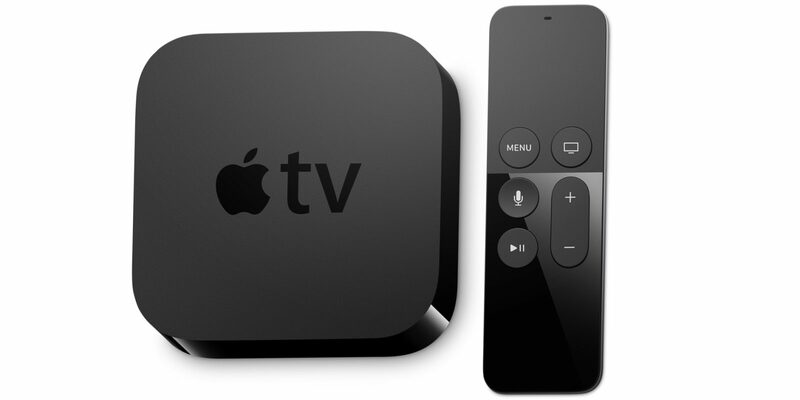 Back in February, there was a rumor suggesting the 4K video output upgrade for the Apple TV. The content being aired through the hardware would produce a boatload of rich colors, elevating the experience for millions of viewers. Both Netflix and Amazon support HDR and 4K video, and even Google Play started streaming in 4K and HDR recently. In addition to this, there are reports that Apple intends to make an MFi-supported gaming controller that will be paired with the Apple TV. With 4K and HDR10 support expected to be present in the upcoming TV-box, it is more than likely that powerful hardware will be present underneath the hood of the Apple TV. This, in turn, will make gaming experience through apps enjoyable, although there is not a confirm grip on the release date of the product. It is possible that Apple has something in the works this year, but do not be surprised if the company does not announce anything. With its hands full with the iPhone 8, the launch of the smartphone needs to go as smoothly as possible and that cannot happen if its efforts are invested in a different product.